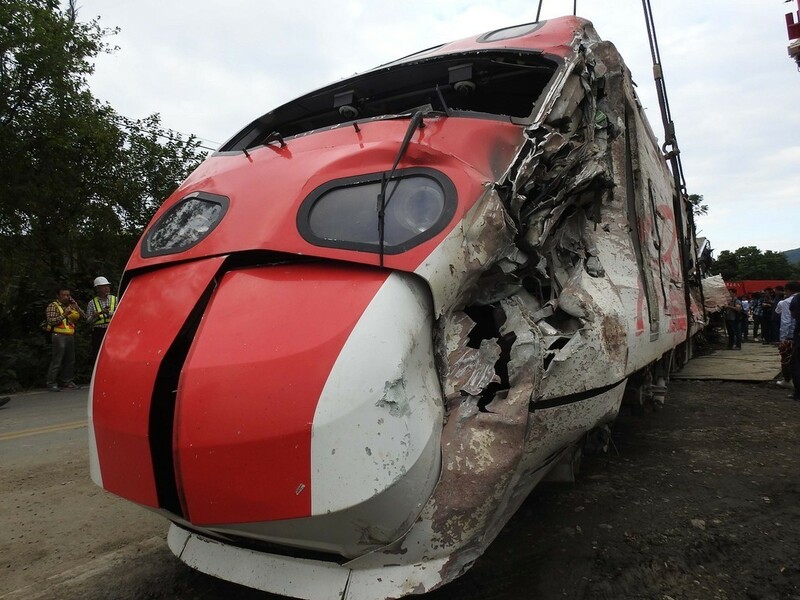 TAIPEI (Taiwan News) – The Japanese manufacturer of the Puyuma Express trains has promised the government it will correct a design flaw by November 11, with testing and certification expected to be completed within a month thereafter. 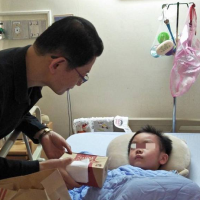 A Puyuma train derailed in Yilan County on October 21, killing 18 people and injuring 200. 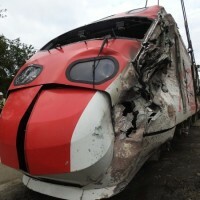 The investigation into the disaster led to the discovery of several technical problems with the trains and to admissions of mistakes by their Japanese manufacturer. 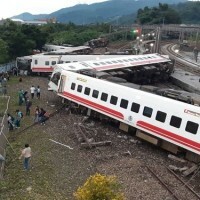 During talks between the government’s investigative commission and Nippon Sharyo on Wednesday, the latter agreed that by November 11, the remote monitoring system linking the automatic train protection (ATP) system on the trains with the central dispatching room should be installed on all 18 Puyuma trains. The ATP serves to moderate the train’s speed, but it had been switched off on the derailed train, while the absence of a link meant that central dispatching had not been aware of the ATP’s disabling. Nippon Sharyo said the link had been included in the original design, but had not been added once the trains were built, while the Taiwan Railways Administration (TRA) had not specifically noted its absence, the Liberty Times reported. One problem the TRA had encountered on earlier ATP installations was that the system sent out too much irrelevant information, making judgments by central dispatching harder and slower to reach, according to the report. In the Puyuma’s case, alterations would be applied to make sure that only data crucial to the safety of the train would be transmitted by the ATP. When the tilting Puyuma trains were first introduced, the government touted their higher speed as a way of unlocking the sparsely populated east coast of Taiwan.